22 UNIT -GUT REHAB CONDOS IN VINTAGE COURTYARD BLDG. ALL 2BD 1BTH, FEATURES IMPORTED ITALIAN CABINETS, GRANITE COUNTERS W/ISLAND, MARBLE BATH, WHIRLPOOLS, HDWD FLRS, W/D HOOK-UPS LARGE WINDOWS, NEW GFA, ELECTRIC, OUTDOOR SPACE FOR $15,000. 1318 W Northshore #G Chicago, Illinois 60646 is a condo property, which sold for $165,000. 1318 W Northshore #G has 2 bedroom(s) and 1 bath(s). 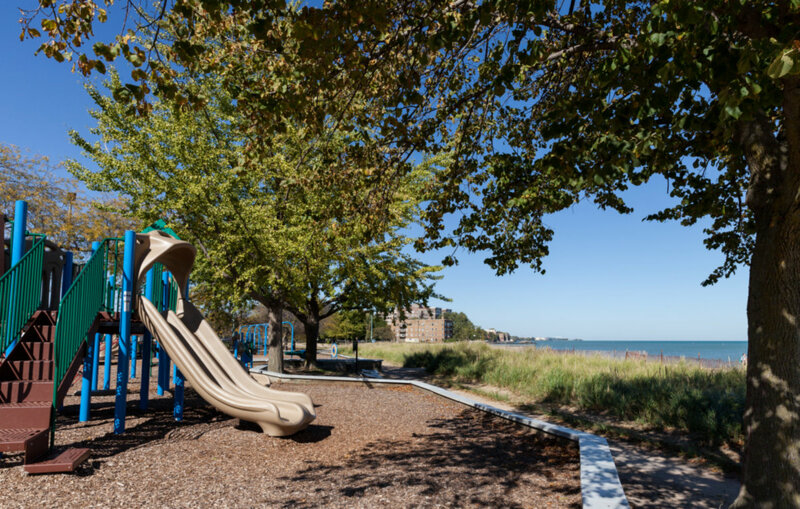 Want to learn more about 1318 W Northshore #G Chicago, Illinois 60646? Contact an @properties agent to request more info.